After a long break, I came back again with a new review.To keep yourself refresh in humid and warm weather bath is one of the best ways. I usually bath twice a day which keeps me fresh. 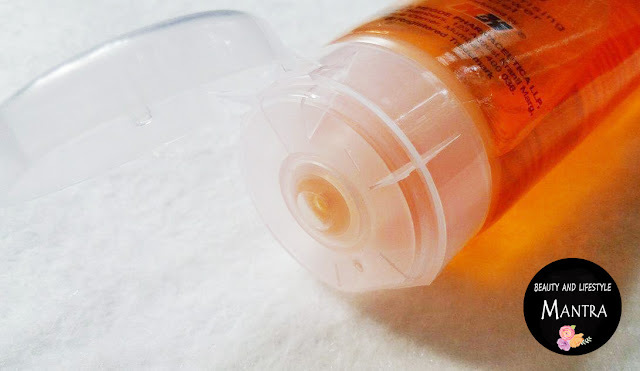 Today I chose something else to review, a shower gel from Hegde & Hegde. Recently I’ve loved this Aloe-Vera and Glycerin base Moisturizing Shower Gel. First, I want to talk about the packaging. 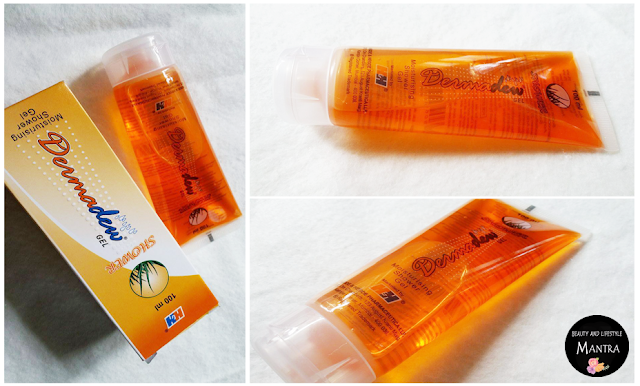 Dermaedew Moisturising Shower Gel comes in a transparent tube with a white colored flip open cap. 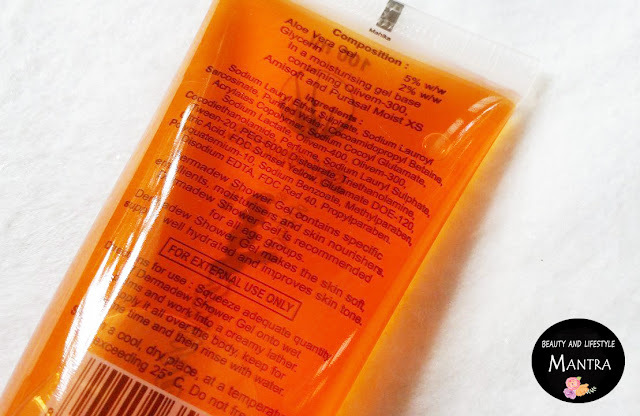 The gel is orange in color with the medium consistency. Shower gel’s fragrance is really important for me it can make body and mind refresh. But it doesn’t smell nice, it smells like medicine. Good thing is that smell doesn’t last long. I have a good experience with this shower gel. On application, you can easily use of a loofah and you will only need the tiniest amount of gel. It lathers quite well. With out loofah result is same. The shower gel does not dry the skin out. It cleans skin very well, removes all dirt and makes skin soft. Not only that, it helps to keep the moisture of the skin. It feels really nice on your skin and it makes your skin soft and smooth. Nowadays I do not feel to apply any body lotion or cream after use of this shower gel. The quantity is good enough for at least 2 months. Overall, I think it’s a really good shower gel which makes the skin soft, supple and hydrated. I highly recommend to all type of skin. I prefer shower gel in summer. I love moisturising shower gels. This one sounds great. Wow, this sounds so good. I love using Aloe Vera infused products :) Nicely reviewed dear. Also, I found this flavor rose bubble bath and totally fell in love with this brand. Its awesome.